- A Destination by Foot: For the guest, the obvious amenity is the ability to leave the hotel after you’ve checked in to find an engaging pedestrian environment with lots to eat, drink, and entertain yourself with. If you think about it, I find almost no cases where a weary traveler might want to get back into their car (if they even have one) to go in search of food and entertainment in a strange town. Oh, and when you get back to your room, draw the curtains… its ugly out there. - Captured Market: The flip side of this is that you are bringing the retail side of your town center an ever-changing captive market. 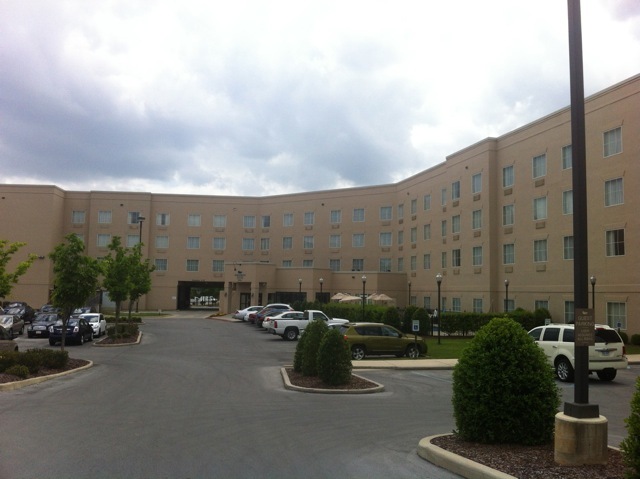 It’s 150 rooms of foot traffic, and it’s valuable. - Inherently Mixed Use: While one challenge of walkable town centers is to get the vertical mixed use to pencil, the hotel offers a concentrated mixed use building complete with a commercial base (often a restaurant and bar at the base) and 150 plus rooms up above. This is great for shaping urban streetscapes and activating public space. And while your hotel patrons might go somewhere else for dinner, know that you will get non-patrons visiting your food and beverage amenities — something that may rarely happen in single-use environs. - 24 hour population: The hotel offers a built-in 24 hour population bringing life to your town center streets and putting eyes onto the street. 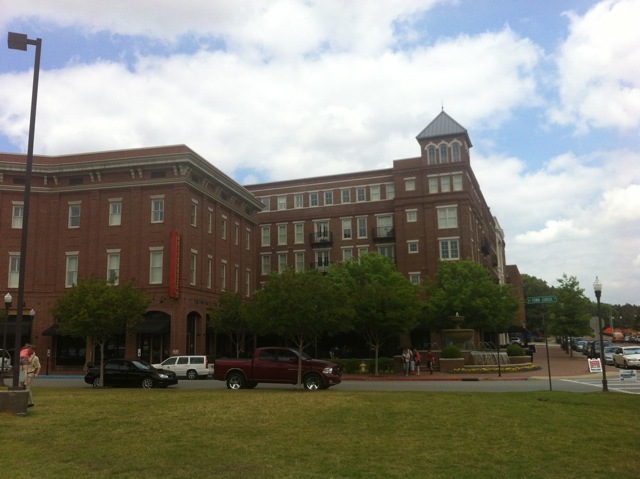 - Iconic Building: While much of your town center may be 1-3 stories, the hotel often has no problem climbing up to four or more stories. 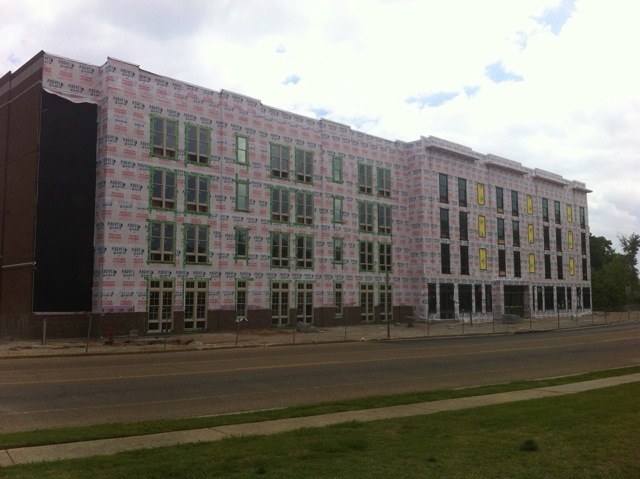 With such an investment, the hotel can be an iconic, or at least highly visible structure within the town center. Add some funky signage onto that tower element that us urban designers like to throw into our plans, and you have far-off visibility that rivals the neon highway sign. 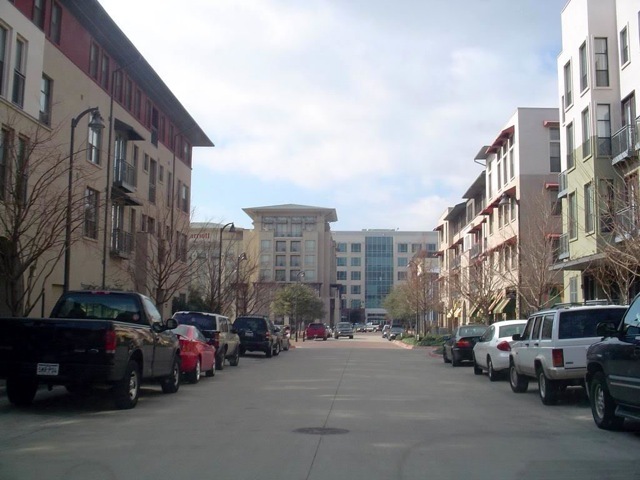 - Infrastructure: And lastly (although I’m sure there’s more), dont forget the efficiencies you get with any land use in a mixed use center when you no longer have to build gigantic car-only streets linking disconnected parking lots in transit-repellent wastelands. 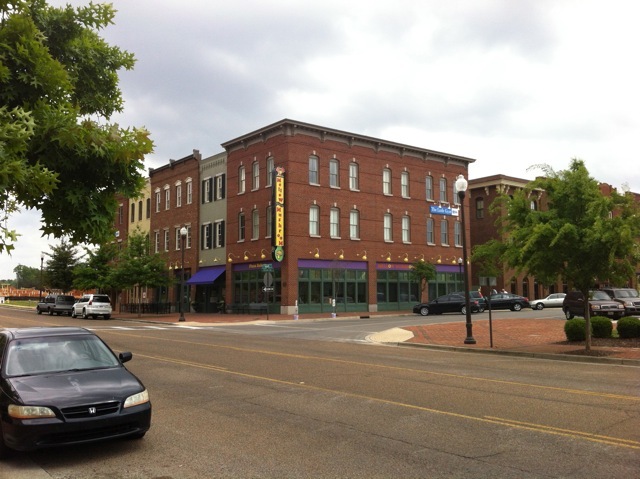 - Get your restaraunts and bars in shopfronts on the commercial street. You’ll also want a branded entry to the hotel here, but it doesn’t have to be the main entrance. - Just like any use, locate your long-term parking within the block. Good signage, valet service, and directions from the concierge make this an easy task. - Consider a mezzanine level (second storey) to get your fitness center and meeting rooms overlooking the commercial street. 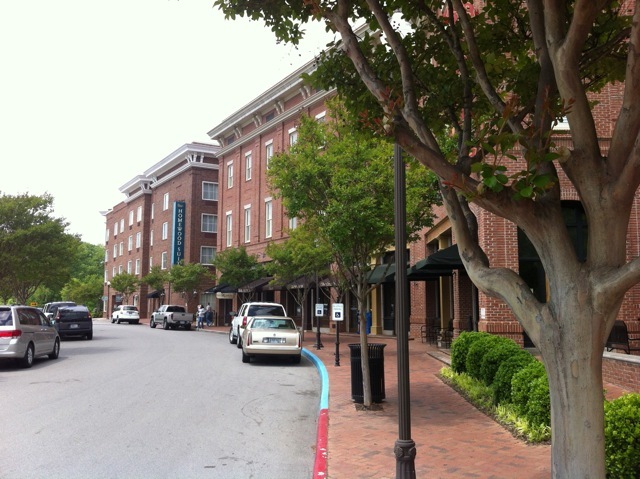 - If you set aside some of the on-street parking for your hotel port cochere, and bring an awning out over the sidewalk, you have the classic Manhattan hotel scene. But that may not be for everyone. - Consider a turn-in to your port cochere from the main or side street. If it goes through the building (like a tunnel), you have a weather protected port-cochere and it’s under the hotel’s full control. And, of course, link this tunnel to the in-block parking and back-of house services. This is how the first hotel in the Village of Providence handled it. 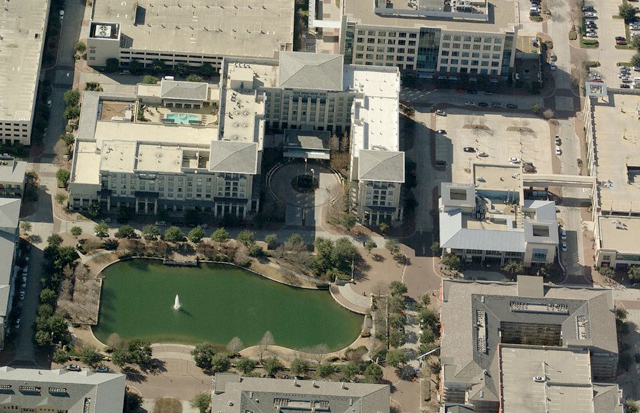 - Consider a dedicated court for your port cochere like Legacy Town Center outside of Dallas. Again, you get full control, but unless you are a larger hotel, it may be difficult to pull this off, and you may create a large hole in the continuity of a commercial street. - And lastly, if you want to get real urban, consider locating on a square where your hotel can take advantage of the parking and traffic circulation of one leg of the surrounding street. 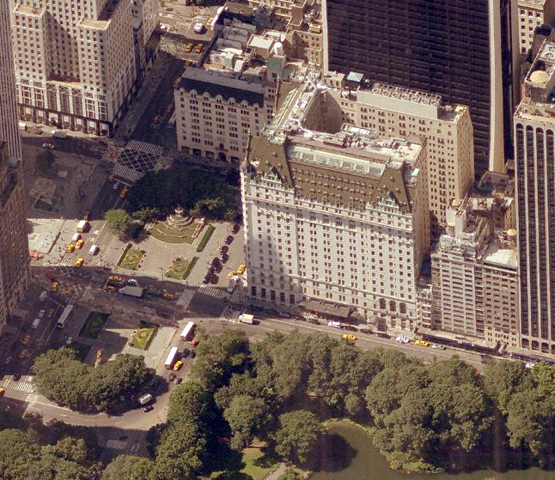 The most celebrated example, of course, is the Plaza Hotel in Manhattan.